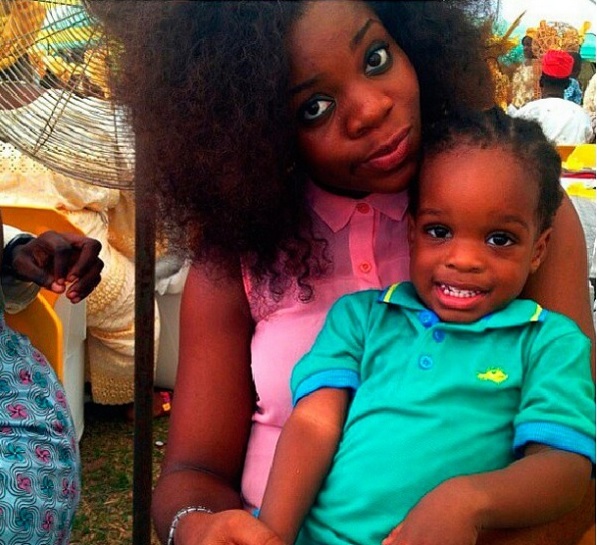 PHOTOS: What’s Going Between Wizkid, His Babymama & Girlfriend? here is a report making waves that Nigerian superstar, Wizkid is likely trying everything possible to win back the heart of his babymama, Sola. The report is however Unconfirmed. Wizkid who has a son with Oluwanishola Ogudugu out of wedlock some years is trying to win babymama back as he is said to have gotten her a new car and brand new Samsung phone this year for Valentine. Pays her over N150,000 monthly for the upkeep of his son. Wizkid’s parents at a point was said to have asked that they take over the custody of the child but it wasn’t granted so the boy only goes to spend a week or two and returns to his mum. There are also claims that Wizkid’s friends prefer Sola (who has broken up with her boyfriend) to his present girlfriend, Tania Omotayo. Meanwhile, it seems not all is well with Wizkid and his girlfriend, Tania as there has been different posts from the duo suggesting that they are having issues in their relationship. Tania is said to be tired with the relationship as Wizkid puts his son first in literally everything.